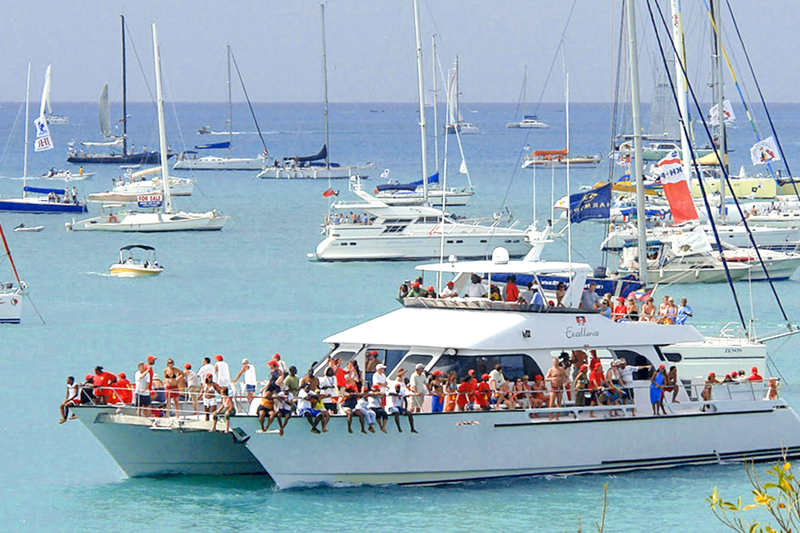 Each island has a unique character and charm that provides a perfect backdrop to the carnival atmosphere of an England Cricket Tour. While the cricket takes centre stage, the idyllic islands provide the perfect setting. Relax on glorious beaches, admire breathtaking scenery, swim in aqua marine seas, visit buzzing beach bars, indulge in exquisite cuisine and enjoy the mesmeric sounds of steel pan and reggae music. 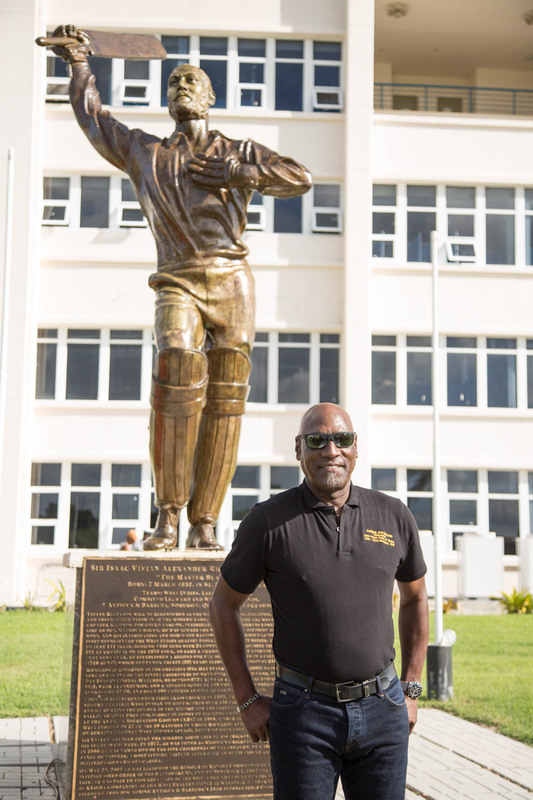 We are offering a choice of hosted supporter tours, in the company of Bob Taylor & Clive Radley, that feature the Test series in Barbados, Antigua & St Lucia. Bespoke, tailormade travel arrangements will be offered for the One Day Series. Bob and Clive will share their love of the game with you at various social events and are sure to join you for a drink (or two) whilst recounting stories from their playing days. All hosted tours include International flights, quality 4 or 5 star hotels, cricket tickets, airport and cricket transfers, Sporting Traveller social events and inspirational excursions to create a unique and memorable holiday experience. We are also offering our tours on an 'unescorted' basis where we simply include your flights, airport transfers, accommodation and match tickets, the rest is up to you. Sporting Traveller holidays can be tailored to suit all manner of tastes, budgets and timescales. Everyone is different, so tell us what you would like to include and we will endeavour to match your personal wish list. 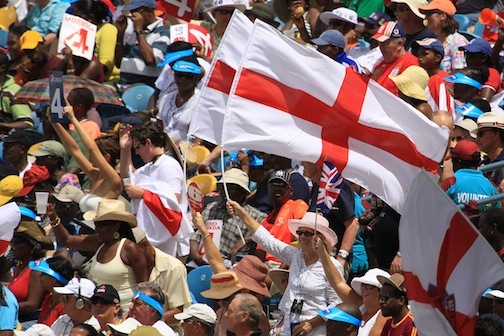 It is high season in the Caribbean when England are touring, so demand for flights and hotels will be huge. 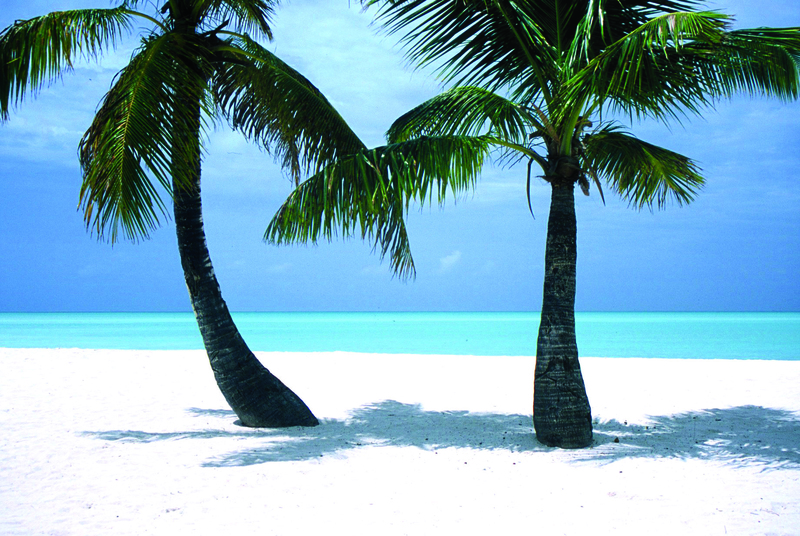 We urge you to contact us as soon as possible so we can help secure your dream holiday. 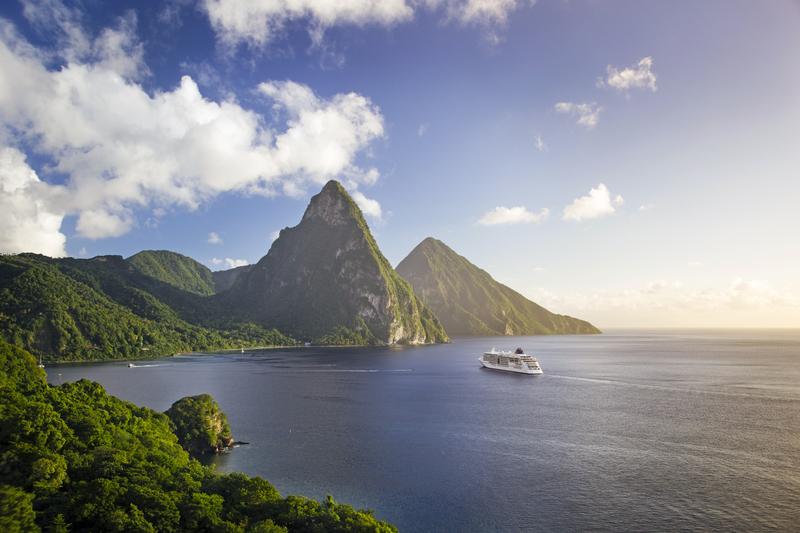 The Caribbean welcomes you with open arms and warm smiles. Each island has a character of its own, from simple and laid-back, to exotic and sophisticated. The pace of life is relaxed, service sometimes a little slow but then this is the Caribbean! Accommodation varies from luxury hotels to inexpensive guesthouses, you can dine in world-class restaurants or at roadside kiosks, shop in large duty-free malls or at open-air village markets. The carnival atmosphere during the cricket is electric with every boundary, every wicket, every ball greeted by a blast of reggae music and dancing – traditional village cricket this certainly isn’t! Hosted Tours - all singing - all dancing escorted tour, hosted by Bob Taylor and Clive Radley. Independent Travel - Unescorted trips comprising flights, hotel, airport transfers and match tickets only. Enjoy the security, convenience and companionship of our hosted tours, safe in the knowledge that your itinerary, sightseeing and excursions have been carefully planned and will be escorted by our cricket hosts and local agents. Holidays are not only about what you see and experience...they're also about the people you meet and the great times you share. As well as exploring new and exciting places, one of the best discoveries you'll make is the group spirit and camaraderie of your fellow travellers. Being part of a small group you will quickly make friends with other travellers and your cricket hosts, like-minded people from all walks of life. If escorted tours are not for you, take a look at our 'unescorted holidays' where we offer a simple flight, hotel, airport transfer and match ticket package. This style of holiday excludes celebrity hosts, social functions, excursions, tour merchandise and cricket transfers. Many of the people who join us on one of our holidays are travelling by themselves. On any given departure, you’ll find a mix of couples and friends travelling together, as well as other solo travellers. One of the great benefits of our trips is that they allow you to be independent but provide security and company whenever you choose. Welcome drink receptions, Q&A cricket forums, special sightseeing excursions and tour dinners are planned to let you mingle your fellow travellers, tour host and local staff in an informal and social setting. These popular gatherings will allow you to debate England’s current performance, while your cricket host provides a personal insight and analysis of the England team. The venue for the majority of our hosted functions will be our 'tour base hotel' on each island - see tour hotel options for details. Cricket is a national passion and is played and supported with great enthusiasm throughout the Caribbean. All match tickets are guaranteed as we purchase directly from the West Indies Cricket Board or their appointed agents. Our holiday prices include the cost of match tickets which are booked as season tickets, for the full 5 days of the Test. Our hosted holidays include economy international flights with British Airways. However, rather than impose a ‘one size fits all’ flight policy, with fixed travel dates, we will happilly quote for different flights, allowing you the freedom to choose when you fly, your airline and choice of cabin. 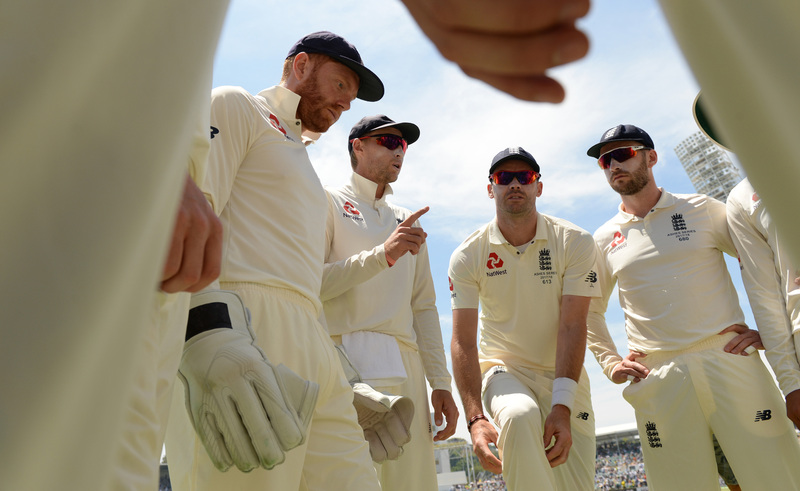 Please be aware that England's tour is taking place during high season in the Caribbean, so if you are looking to upgrade your flights or change your travel dates, do get in early as demand is sure to exceed supply. Holidays where we book your flights are ATOL protected by the Civil Aviation Authority - our licence number is ATOL5493. 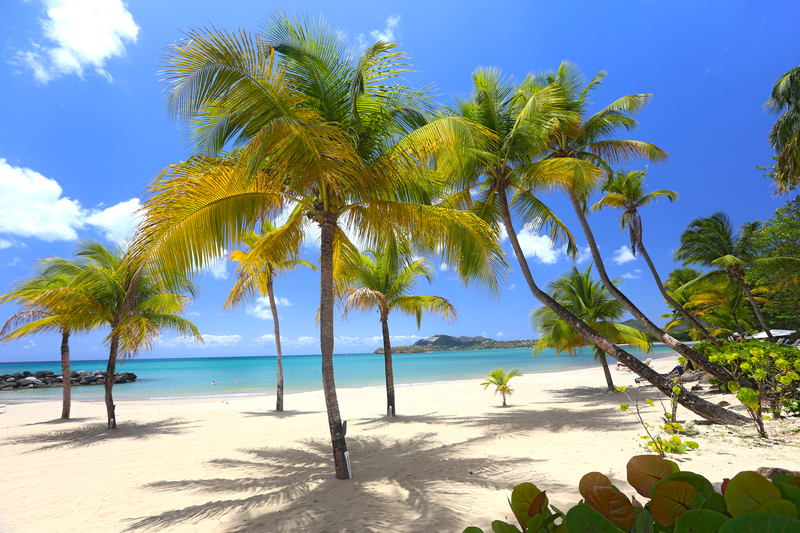 Still one of the Caribbean's most unspolit islands, Antigua boasts 365 beaches, 'one for each day of the year.' While the count may be suspect, you won't have a problem getting sand in your shoes or finding reefs and wrecks for diving and snorkelling. 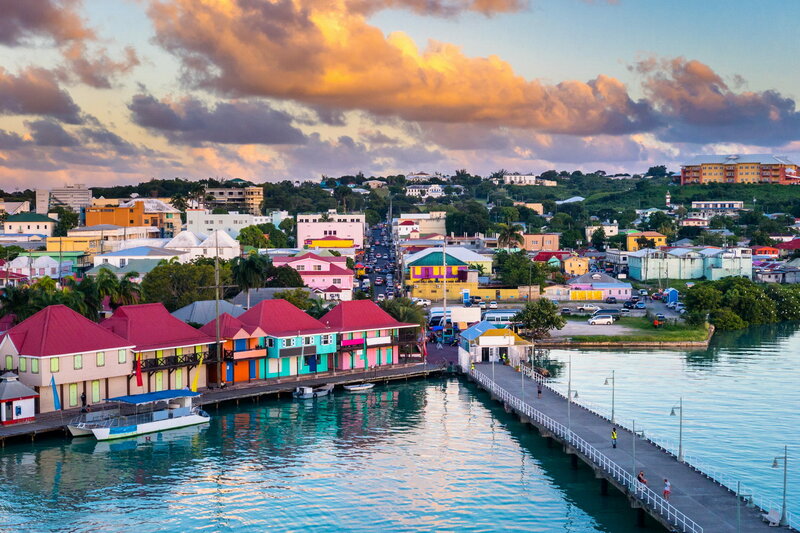 Antigua has a maritime heritage and still has some of the best sailing in the region. As you travel around the island you will notice a colonial atmosphere, from the old stone windmills of long-abandoned sugar plantations to the renovated naval base of Nelson's Dockyard (named after Admiral Horatio himself). 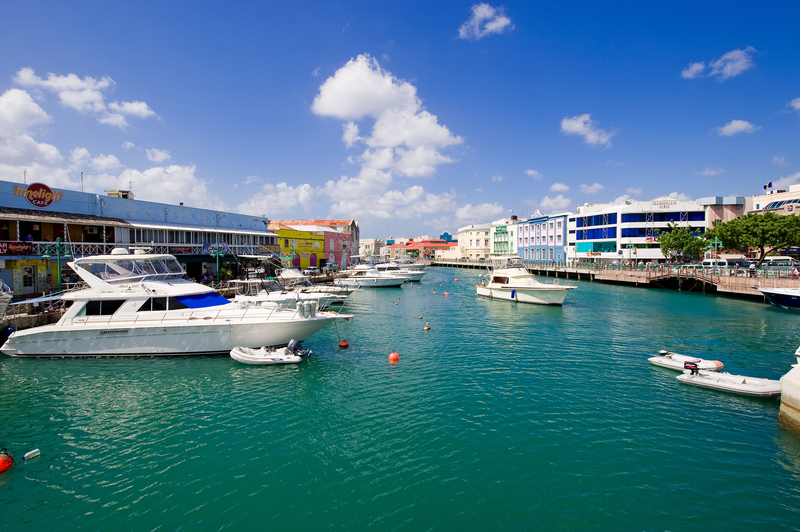 Barbados is stylish and sophisticated with all the coral sand beaches you could ever want to see. 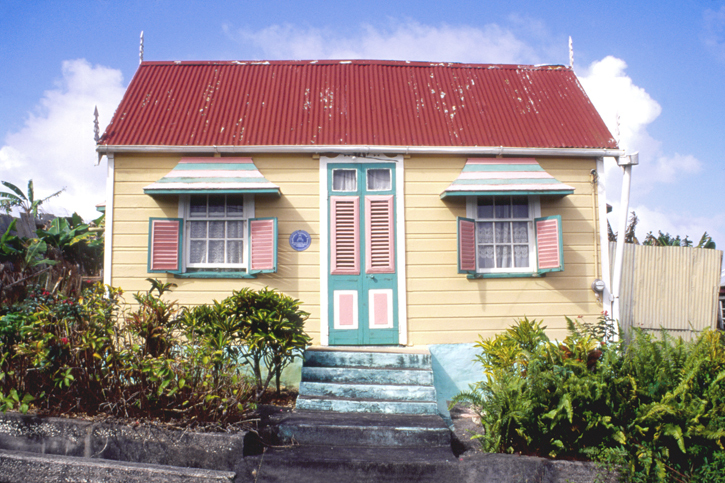 Bajans, as the islanders call themselves, are as West Indian as any of their neighbours, and have tended to borrow rather than adopt English customs. You'll notice this the first time you check out a local cricket match, since the gentlemanly English game has a totally different rhythm here. Nonetheless, there are old stone Anglican churches in every parish; horse races on Saturdays and portraits of Queen Elizabeth hang on many a wall. There’s plenty of action beyond the usual watersports with hiking, golf, botanical gardens and historic plantation houses to explore. 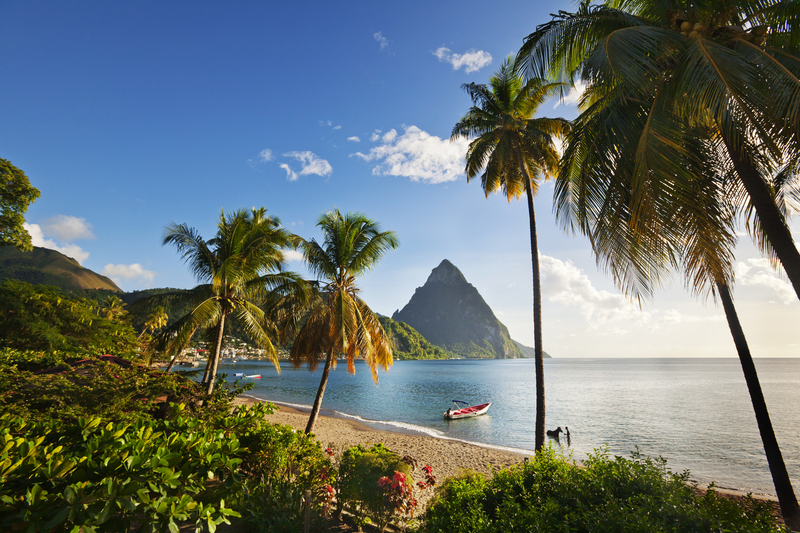 Arguably the most naturally beautiful and picturesque Island in the Caribbean, St Lucia is blessed with the stunning Piton Mountains, lush rainforest, palm-fringed beaches and idyllic bays. The island is a haven for the adventurous and active, whether its zip lining through the rainforest, whale watching, forest treks or hiking in the Mountains. The island joyfully blends its own culture with both French and English heritage. 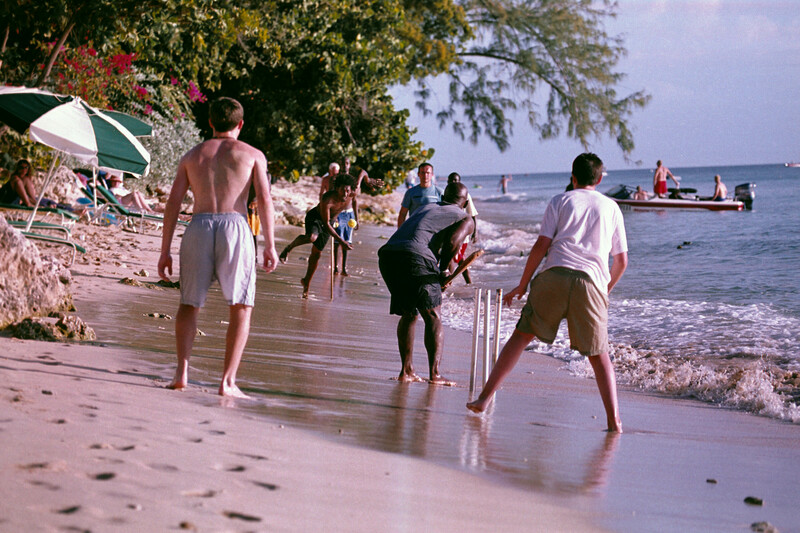 Most locals speak a French-based patois and attend Catholic churches, but also enjoy a game of cricket! When you have chosen the holiday you wish to book please call our sales team on 01737 244398 to check the availability of the tour. If you require flights we will quote the best available fares at the time of booking.